Gangs in Durham. How big of a problem are they, and what’s being done about them? 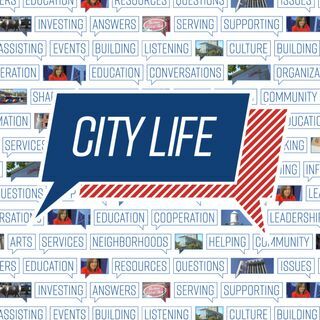 In this new CityLife episode, Host Beverly B. Thompson sits down with City Manager Tom Bonfield and County Manager Wendell Davis to take an in-depth look at this important issue.